On September 20, 2017, FinCEN published Advisory FIN-2017-A006 to financial institutions about potential abuse of the U.S. financial systems by all Venezuelan government agencies and bodies, including state-owned enterprises (SOEs). The Venezuelan government uses its control over large parts of its socialist economy to generate considerable wealth for government officials and SOE executives, their families, and associates. This heightened corruption risk extends to Venezuelan government officials and employees at all levels, including those at Venezuelan SOEs. The U.S. Treasury Department’s Office of Foreign Assets Control (OFAC) had previously designated Venezuelan Vice President Tareck El Aissami for involvement in international narcotics trafficking. OFAC also designated Samark Lopez Bello for assisting El Aissami. These OFAC designations have increased the probability that other nondesignated Venezuelan senior political figures may position their assets to avoid any future blocking actions, or use Venezuelan government contracts to facilitate embezzlement and bribery schemes. FIN-2017-A006 lists a number of red flags for which financial institutions must monitor, and reminds all financial institutions about their AML responsibilities and obligations. Include the key term “Venezuelan Corruption” in the SAR narrative and in SAR field 35(z). These updates may affect U.S. financial institutions’ obligations and risk-based approaches with respect to the cited jurisdictions. Consequently, institutions should consider these changes when reviewing their policies, procedures, and practices. 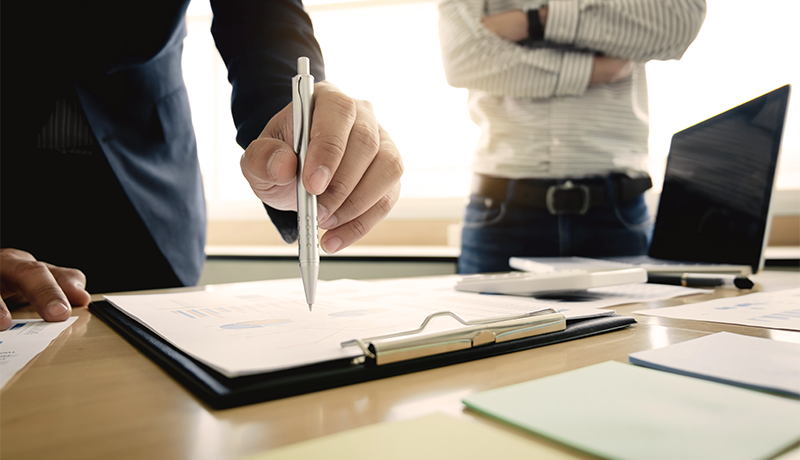 In response to FinCEN’s advisory and the FTAF’s updated documents, FIRE Solutions has updated its Firm Element course Anti-Money Laundering — Current Issues, and published this blog to quickly disseminate this important information. For further information about FIRE Solutions, contact your FIRE sales rep or connect@firesolutions.com. For more information about the FinCEN Advisory FIN-2017-A006, visit the FinCEN Resource Center at FRC@fincen.gov, or the toll-free hotline at (866)556-3974. Ready for the Regulators’ Next AML Scrutiny? Regulatory concern about money-laundering activity is only increasing, and financial institutions are pumping more and more money and human resources into maintaining adequate compliance programs to avoid sanction. 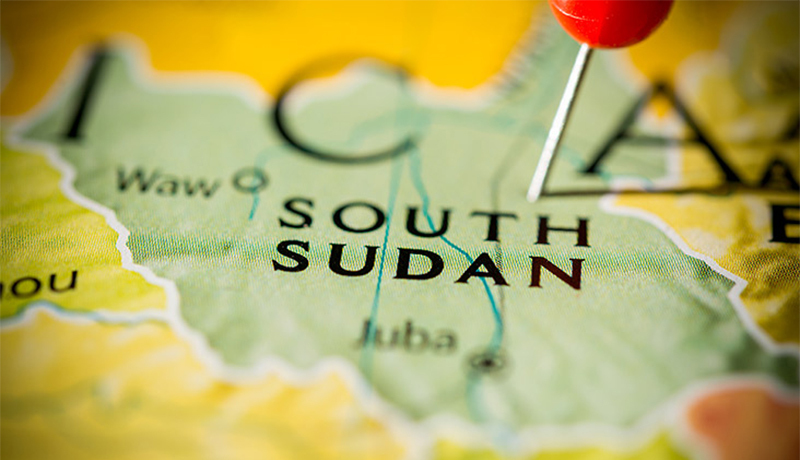 FinCEN has publish an advisory to alert financial institutions about the potential abuse of the U.S. financial systems by senior political figures from South Sudan. The U.S. Department of State has been documenting the civil unrest with the warring parties who have failed to adhere to an agreed ceasefire, leaving the civilian population to suffer through widespread violence and atrocities, human rights abuses, recruitment and use of child soldiers, attacks on peacekeepers, and obstruction of humanitarian operations, as well as widespread food insecurity.